Have you caught on to the Llama trend? 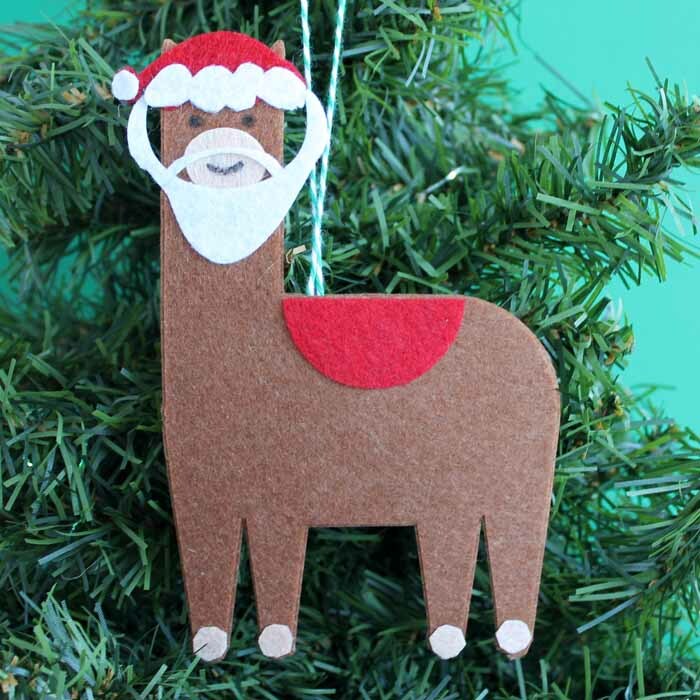 Llamas are very big right now – especially in Holiday decorating! So grab your favorite Llama wool sweater, slip into your Llama-patterned socks, and snuggle under your Llama throw to check out this Ultimate Llama Holiday! 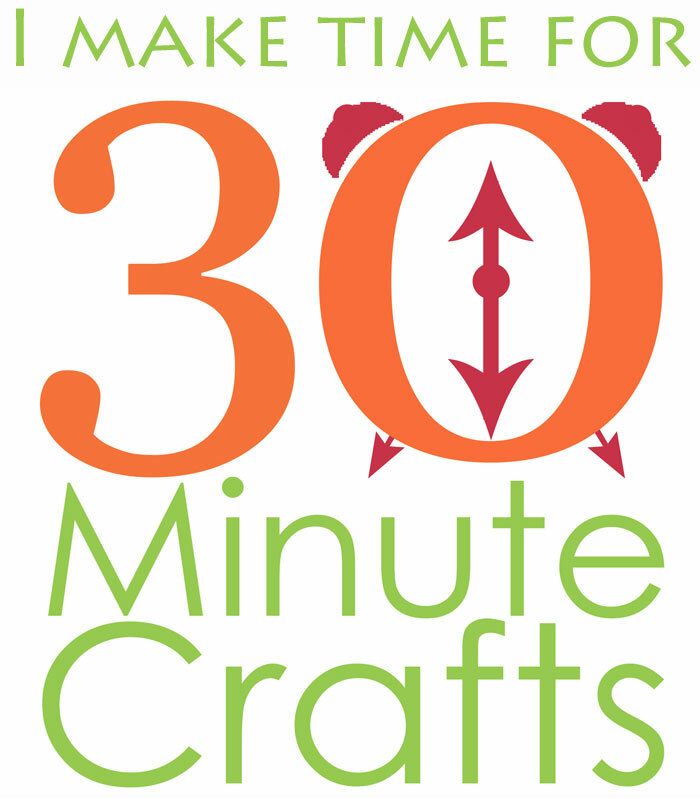 I’ve teamed up with some of my favorite crafty friends, and we’ve all created our own Llama Holiday ornaments! 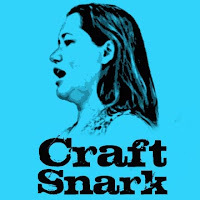 I’m going to show you how easy it is to make cinnamon dough and create a cinnamon dough llama ornament. 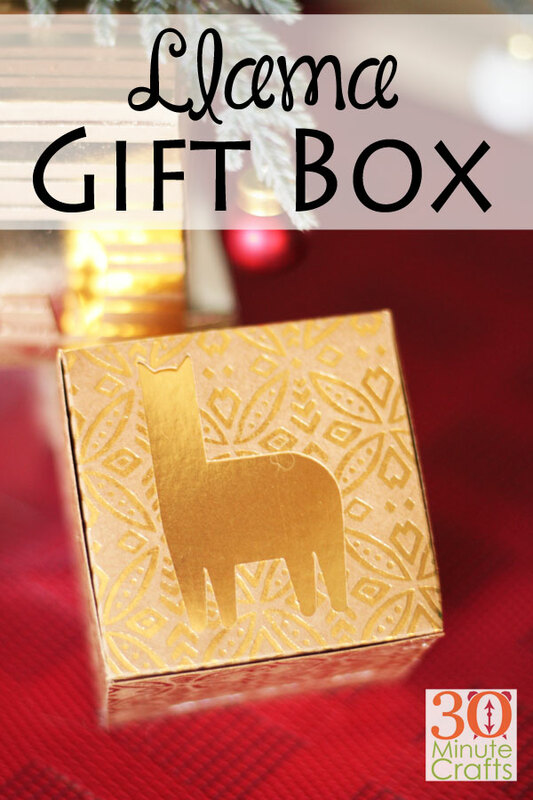 And, I created a cute little Llama gift box that you can tuck under your tree as well to create the Ultimate Llama Holiday! 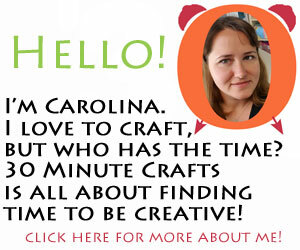 Scroll all the way to the bottom of the page to check out all the llama goodness! 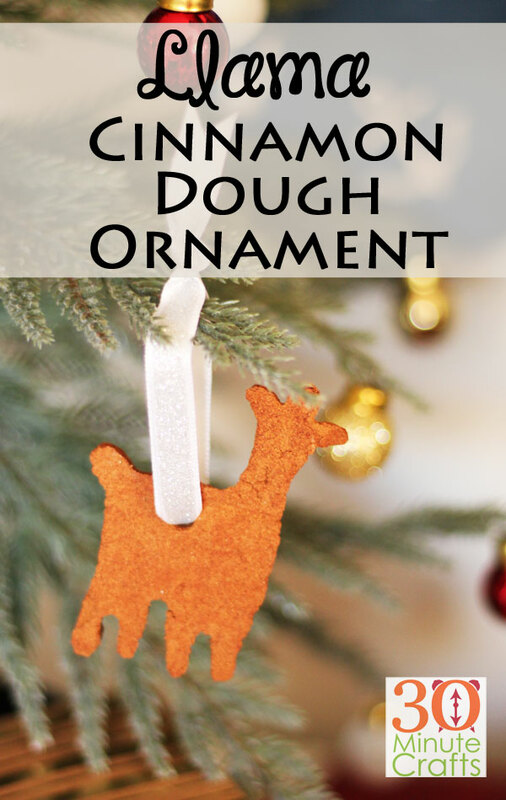 Follow the instructions in the video to make your Cinnamon Dough and cut out your ornament. It will take a couple days to dry. 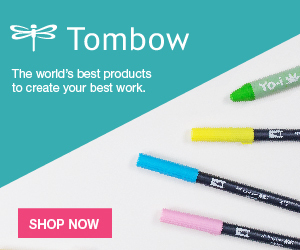 Then string with a ribbon and hang on your tree! 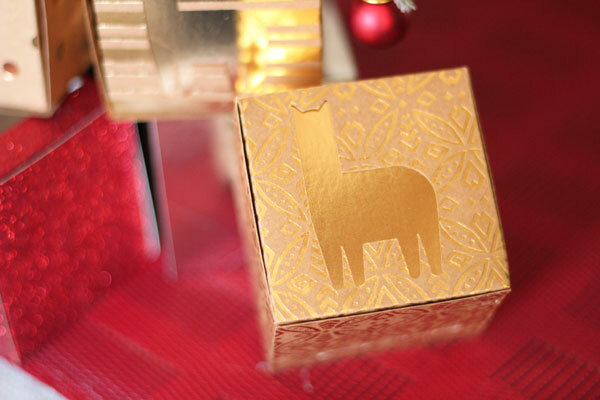 When you’re done, you can make these fun llama gift boxes. 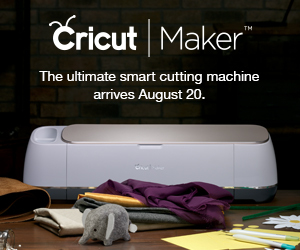 Here is the Cricut Cut File for the llama gift boxes. 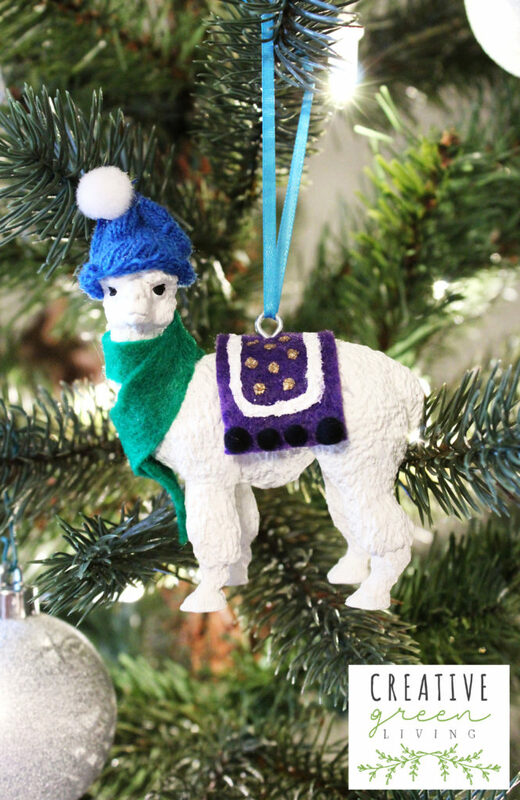 Here are more Llama ornaments to complete your Ultimate Llama Holiday! 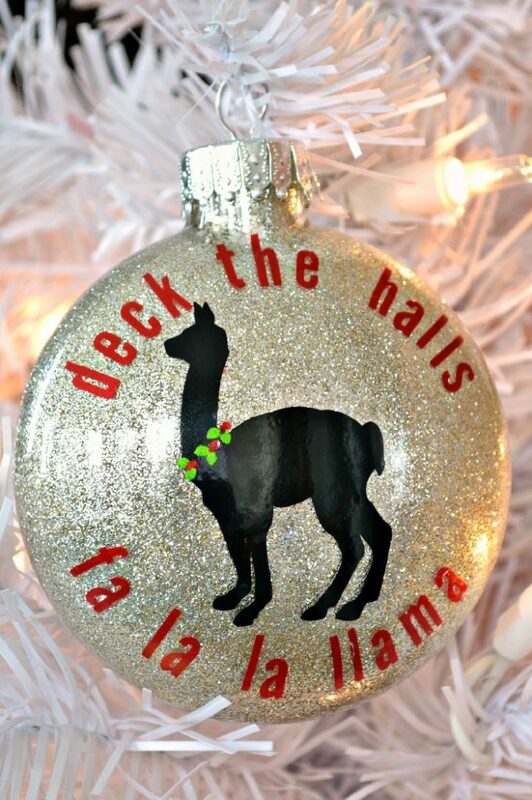 Jessica at Mad in Crafts made this fun La la la la Llama sparkly ornament. 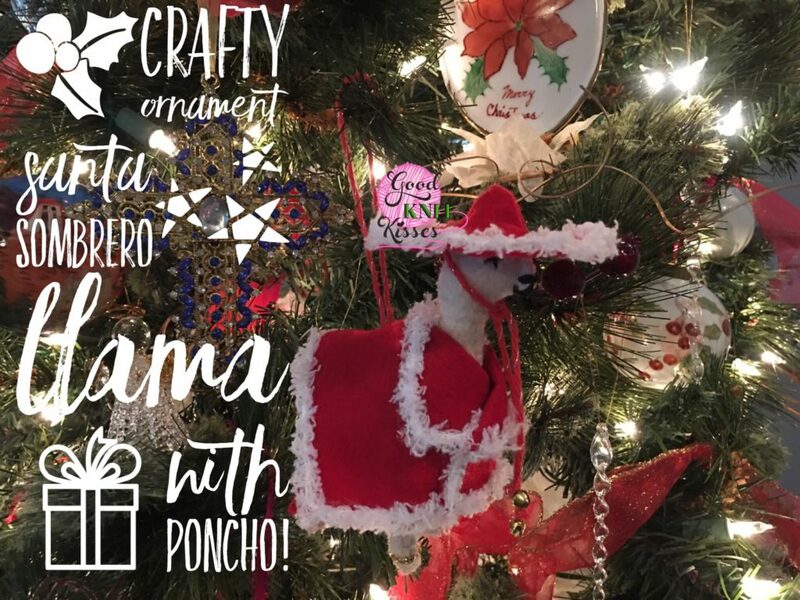 Over at Good Knit Kisses you’ll learn how to make this fun sombrero wearing llama ornament. Angie at The Country Chic Cottage made this cute Llama using felt. Carissa at Creative Green Living made this Llama wearing winter clothes. 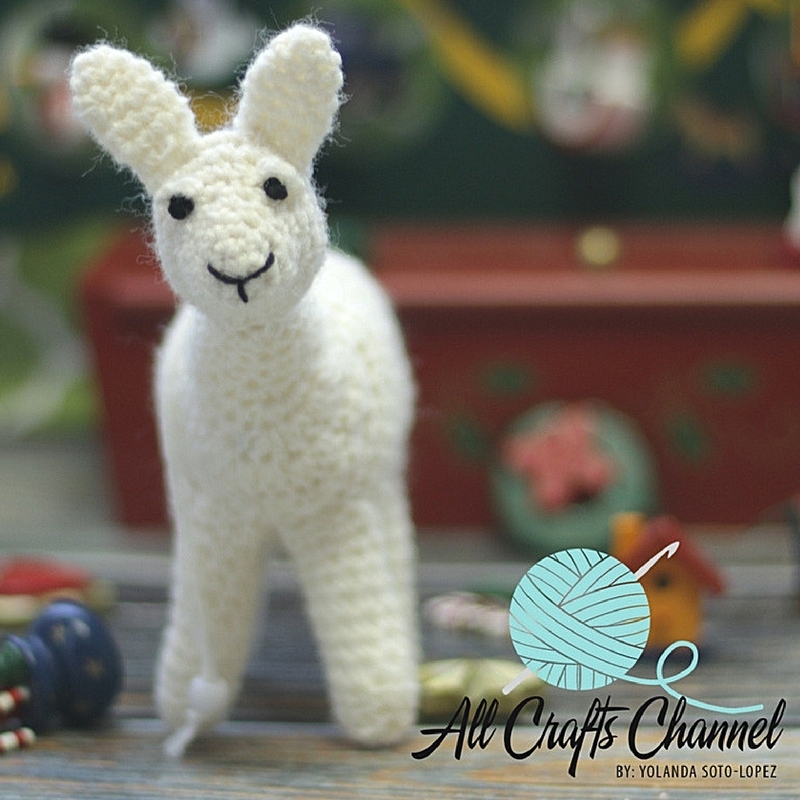 At All Crafts Channel, Yolanda shows you how to crochet a llama ornament. I hope you enjoy your Ultimate Llama Holiday! !